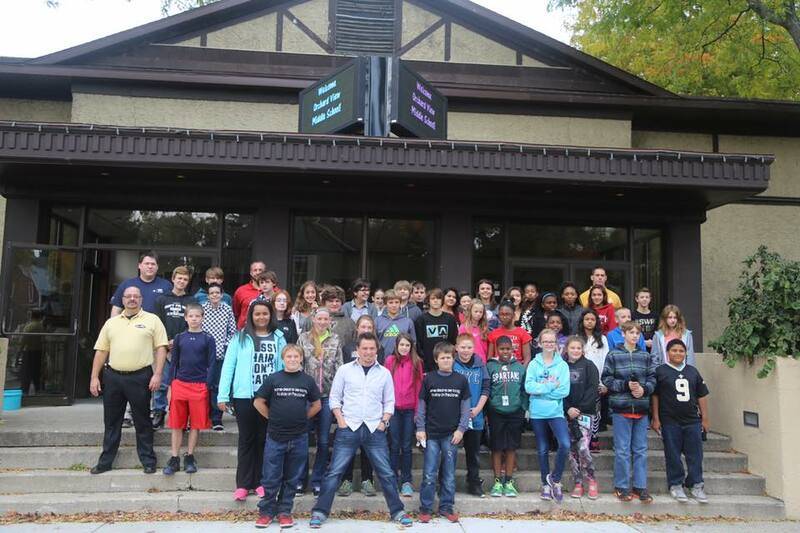 SpaceTEC®’s Schools-to-Space®, along with the Alcoa Foundation and movie producer David Ruck, was the proud cosponsor of the weeklong STEM event, the screening of the award winning movie “I Want to be an Astronaut” and panel discussion, in October of 2015 at the Howmet Playhouse in Whitehall Michigan. 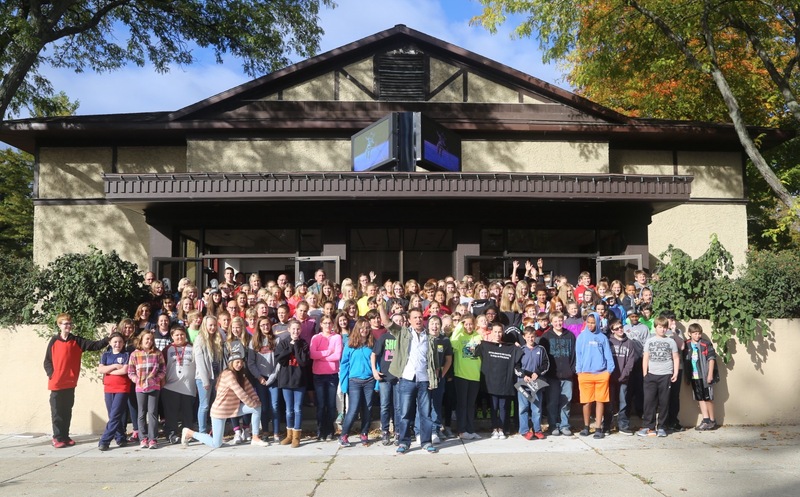 Over 1,300 middle school students attended the weeklong screenings and interacted with representatives from Schools-to-Space®, Alcoa, 1st Robotics, Rὒbang Films, and others discussing STEM education, robotics, and career opportunities in STEM fields such as aerospace technicians. This was the first year that SpaceTEC®’s Schools-to-Space® Program participated in this event and the second year for the event hosted by the City of Whitehall Michigan at their Howmet Playhouse. Schools-to-Space® also provided “Astronaut Ice Cream” for all the students and Schools-to-Space® Coordinator Gregory Cecil was interviewed on Real Gold Radio in Whitehall discussing the program. 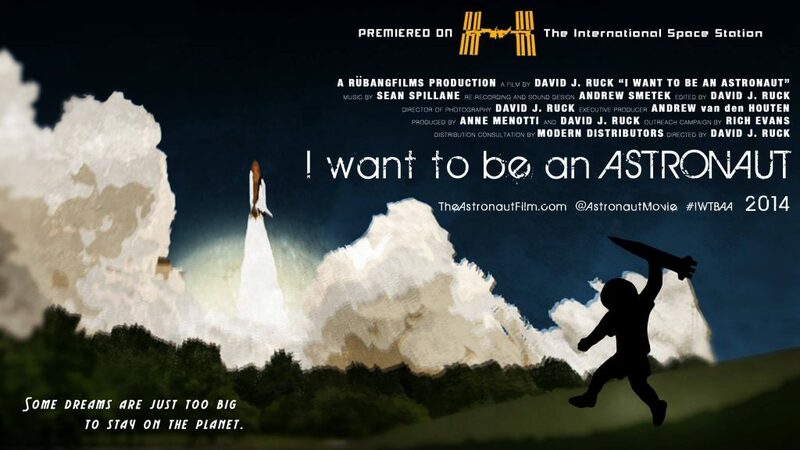 “I Want to be an Astronaut” (http://www.theastronautfilm.com) is a documentary about Blair Mason, a high school senior and robotics team captain, whose dream is to become an astronaut. 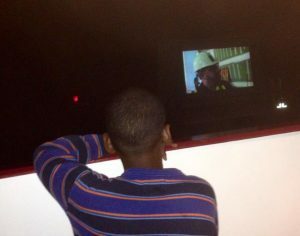 The film follows Blair as he works towards this dream, while discussing the past, current, and future status of America’s space program. The award winning film first premiered on the International Space Station in early 2014, and has been shown at various national space conferences since then. SpaceTEC®’s Schools-to-Space® Program is a licensed screener for the film and uses the movie to introduce potential careers in aerospace, especially aerospace technicians, to secondary students throughout the nation. If you are interested in hosting a screening for secondary students in your area, contact SpaceTEC®’s Schools-to-Space® Program through their website www.Schools-to-Space.com or at info@SpaceTEC.org.